Are you looking for rollers for sale? Buying a CAT roller is an excellent investment. 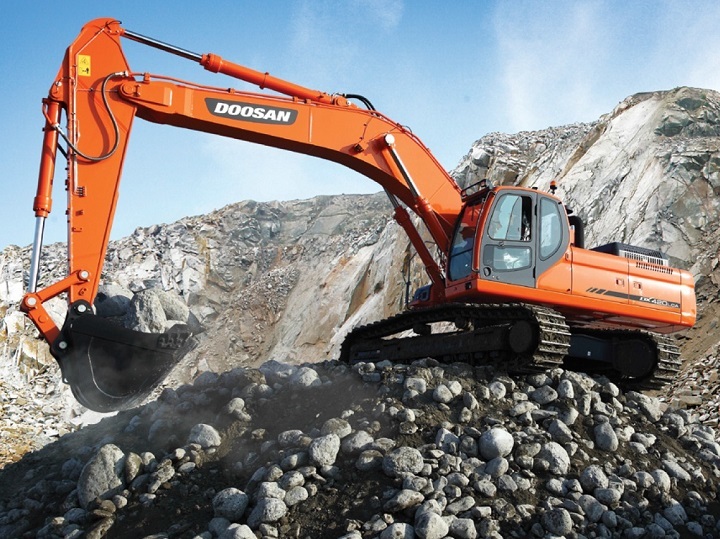 These machines are designed to take the productivity of your operations to the next level. If you are on the market for superior efficiency, find a CAT roller for sale on Truck and Trailer. 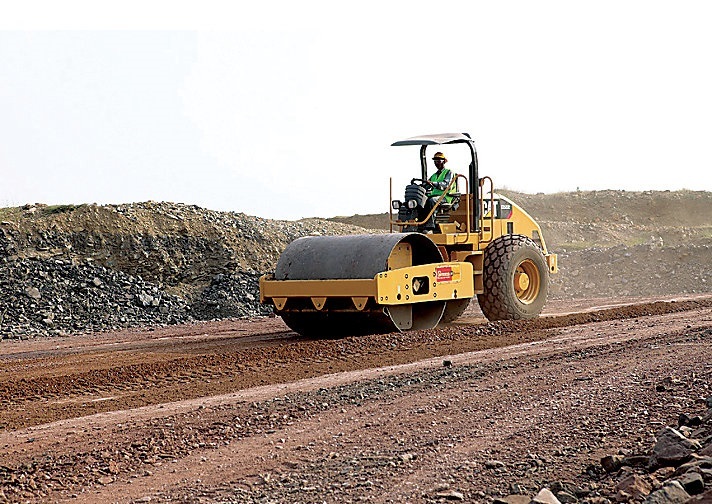 Their superior compaction and excellent operator equipment set them apart from the crowd. 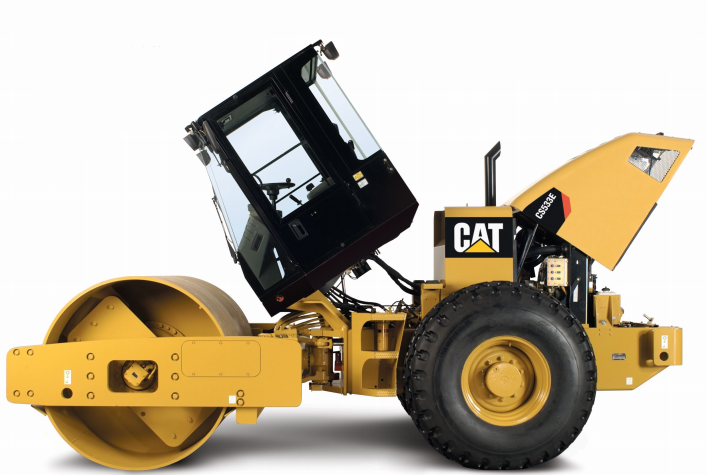 Caterpillar equipment is renowned for its durability and the CAT CS533 is no exception. The CAT CS533 features a cutting-edge vibratory system which boosts productivity. This system is designed to offer superior durability as well as excellent serviceability. This soil compacter offers an optimal performance on a variety of materials. The capabilities of the dual amplitude contribute to the appeal of this model. Powerful compactive forces are achieved with the eccentric weight shaft’s big, robust bearings. Infrequent service intervals reduce downtime and decrease running costs. This CAT roller for sale is definitely worthy of note, amongst the various rollers for sale. The high-strength isolation mounts deliver increased impact to the drum while the vibration in the drum yoke is decreased. From start to finish every aspect of the pod-style vibratory system is designed to enhance efficiency. Another highlight of this CAT compactor is its padfoot drum and scrapers. The advantage of this feature is that it enhances the compaction of materials that are more difficult to work with. This is the right soil compactor for the job if you are working with cohesive materials. The robust scrapers can be adjusted to meet the unique requirements of the task at hand. Another advantage of the scrapers is that they can be replaced individually. Even when operating in clingy materials the pads are designed to stay clean. Their tapered design helps to maintain cleanliness despite the intricacies of the application. A noteworthy element of this CAT roller is its 140 welded pads which feature a chevron arrangement. The padfoot shell kit increases the capabilities of the CAT CS533. The flexibility that this feature offers improves the affordability of completing tasks that need padfoot compaction as well as the use of smooth drum compaction. The round pad design is ideal for clay applications. The pads are 127 mm height with a surface area of 89.4 cm2. The dimensions of these pads make deep penetration possible while increasing the force of compaction. A square pad design is best suited to sand or gravel. It can also be used for silt applications. These pads have a height of 100 mm with a surface area of 140 cm2. The advantages of these pads are that they are designed to offer increased pressure as well as a constricted surface closure. Every aspect of the CS533 design reflects the attention-to-detail that Caterpillar equipment has become renowned for. This soil compactor boasts a high level of operator comfort while the ergonomic design boosts productivity. Reduced vibration contributes to the high comfort levels that the CAT CS533 offers. The comfortable seat is another appealing factor of this model. The ergonomic layout of the controls reduces driver fatigue and boosts efficiency. 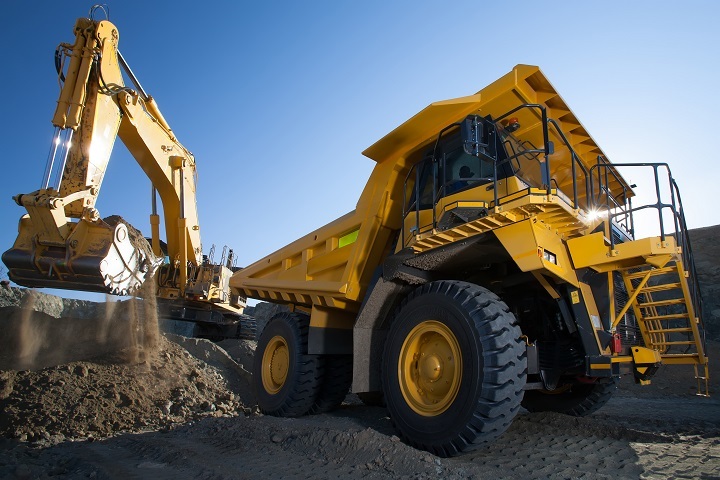 Outstanding visibility increases safety while making the driver’s job easier. The design of the hood increases visibility while decreasing noise. The operator’s station features a comfortable and durable seat which is easy to adjust according to the operator’s requirements. Other highlights of the station include a floor mat and wrist rest. The mobility of the machine is convenient to control with a lever while the vibration is activated by an on/off switch. 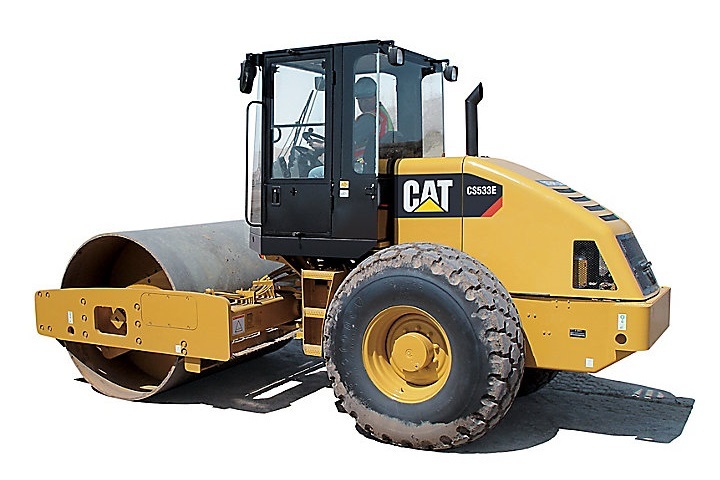 When it comes to finding rollers for sale, the CAT CS533’s performance makes it an excellent choice. Another advantage to owning a CAT compactor is their convenient serviceability. At the core of this machine’s design is durability. Robust parts and an outstanding design, result in longer service intervals. The operator station can be tilted to make the hydraulic pumps easy to reach. Information about the engine coolant and hydraulic fluid is provided by the visual indicator. For an overview of this soil compactor’s specifications, take a look at the table below. With so many reasons to find a CAT roller for sale on Truck & Trailer, it is easy to see why these machines are so popular. If you are looking for a soil compactor that is efficient and convenient to use, take a look at the CAT CS533.